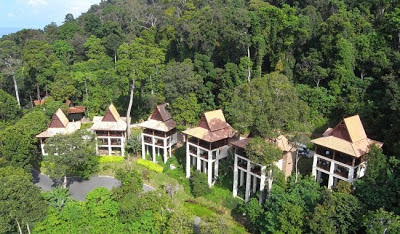 Located within the lush rainforest with the views of the jungle, this newly refurbished chalet comes in a fresh new look, combining a rustic Malay architecture with a modern touch. Having the same spatial size and modern facilities, the only difference that a Suite has is a separate bedroom and sitting area whereas Studio is an entire room. 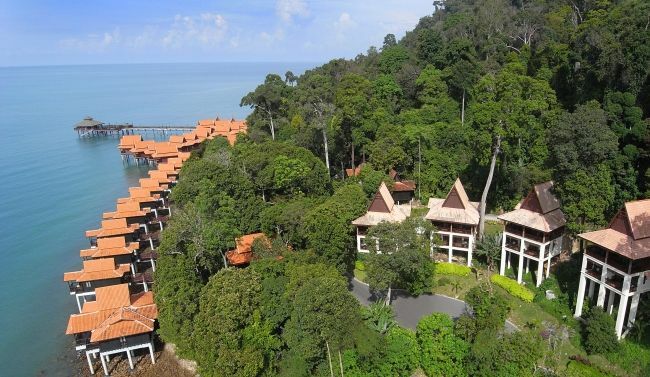 Both are a must-stay for nature lovers. The very popular Premier Chalet are spacious, modern, well equipped and are all located either at the very edge of the rainforest or along the Andaman Sea-front with stunning views of Burau Bay. 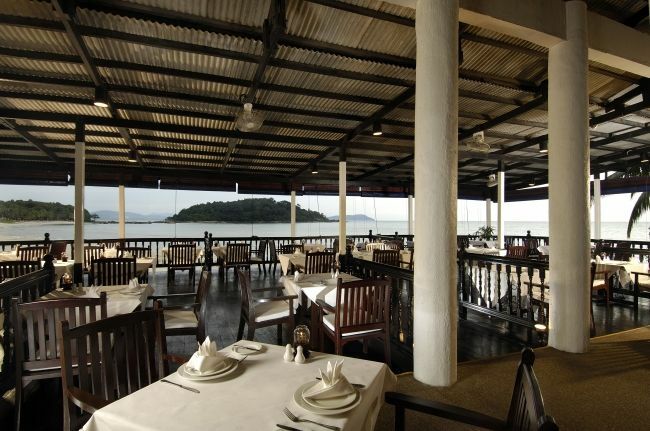 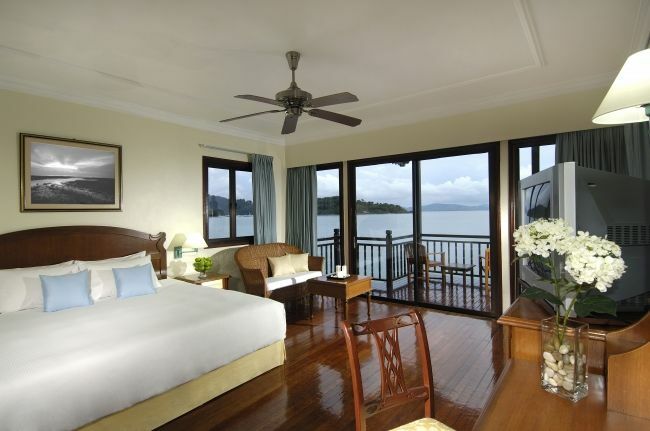 The Premier Chalet on Water is located on stilts over the water with uninterrupted views across the Andaman Sea. 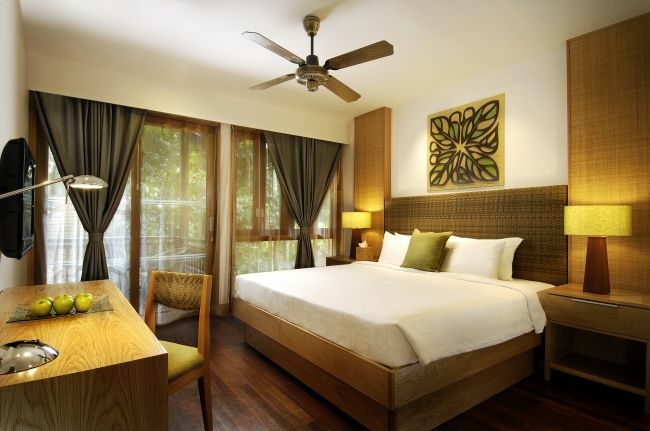 These spacious chalets feature modern amenities, large bathroom and balcony. The Presidential Suite is located over the water and offers a dining area, living hall, a cold kitchen, a very spacious master bedroom and bathroom as well as second bedroom with twin beds. 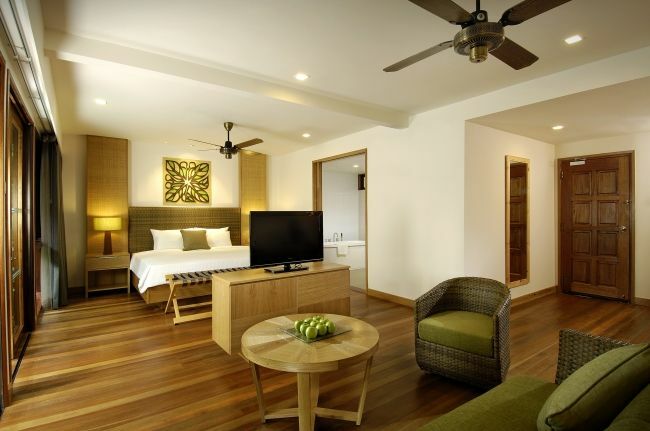 Seaview Chalet is a newly refurbished room that comes with individually controlled air-conditioning, private balcony, up-to-date amenities and fresh interior design, combining a rustic Malay architecture with a modern touch. Formed by two inter-connecting Rainforest Chalets, the Family Chalet is fitted with a king-sized and a twin-sized bed. 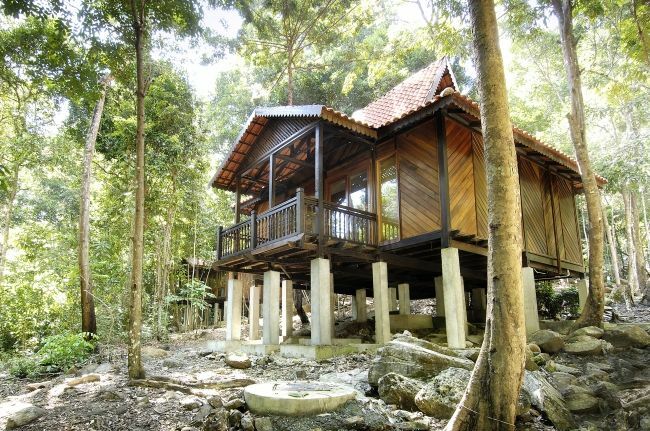 The chalet is perfect for families who enjoy enriched quality time together. Perched beautifully on stilts over the water, each Junior Chalet provides an uninterrupted view across the spectacular Andaman Sea from the private balcony. These exclusive suites are located over the water and come with a dining area, living hall and a cold kitchen as well as a very spacious bedroom and bathroom. 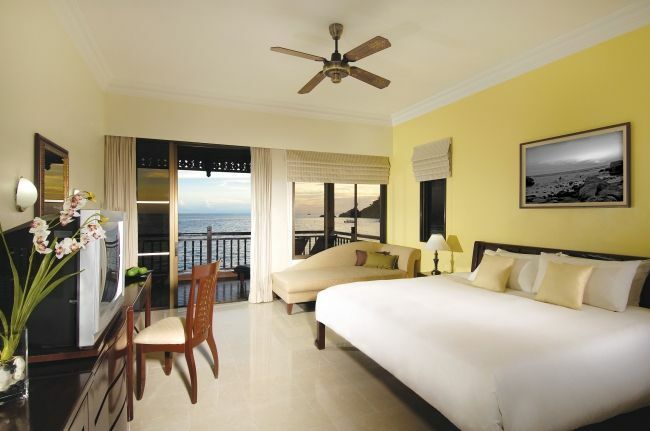 Enjoy the beautiful uninterrupted sea views. 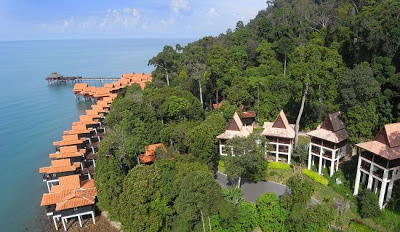 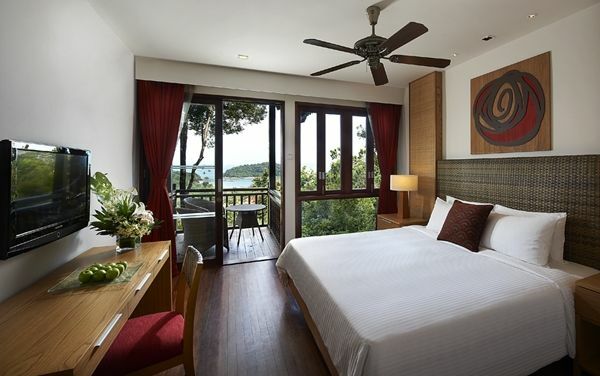 Check out special rate for Berjaya Langkawi Resort! 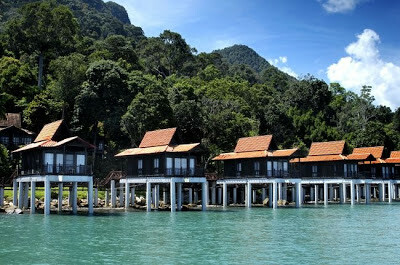 Karong Berkunci 200, Burau Bay, 07000 Langkawi, Kedah, Malaysia.